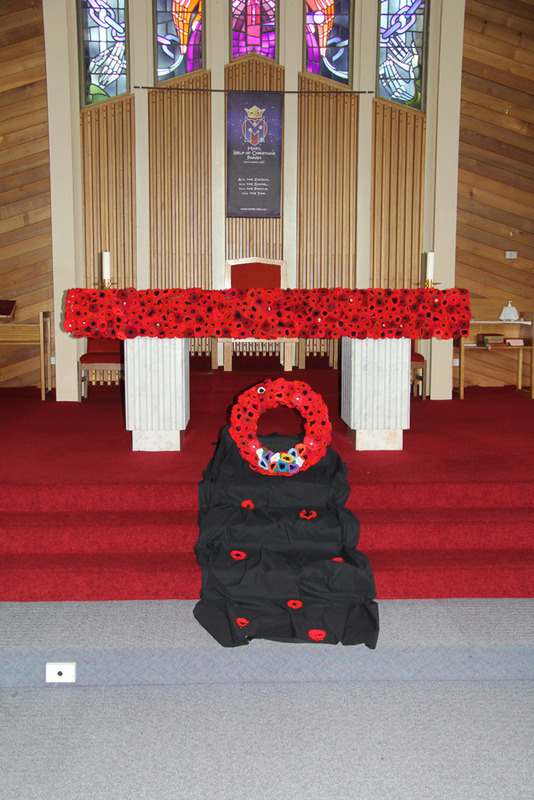 Some of the poppies specially created by the Mary Help of Christians Friendship Group for the display at Sacred Heart Church. Photo supplied. Every year at the eleventh hour of the eleventh day of the eleventh month, Australians (and may other people around the world) fall silent in honour of the day the guns fell silent on the western front, marking the end of the Great War. This year was a particularly poignant occasion, marking 100 years since that first Armistice Day. 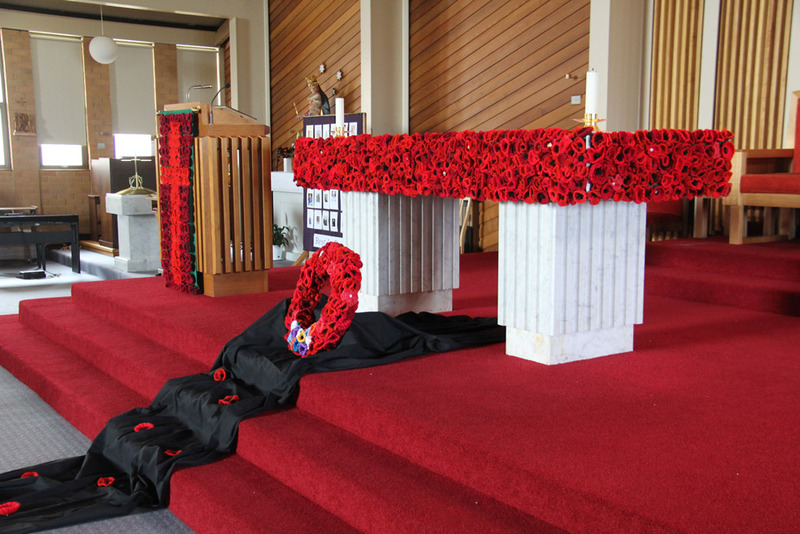 For Remembrance Day this year, we asked parishes and schools around the Catholic Archdiocese of Canberra and Goulburn to let us know how they commemorated the occasion. Here are the responses we received. 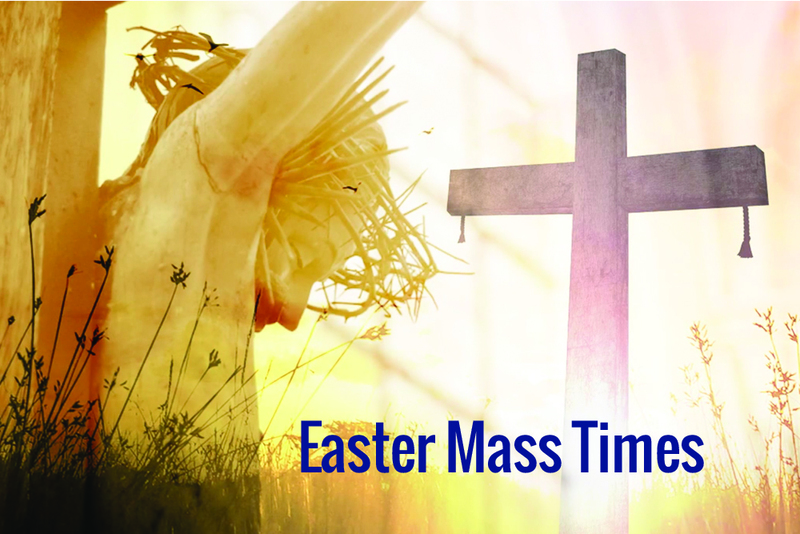 St Monica’s, Evatt. Photo supplied. 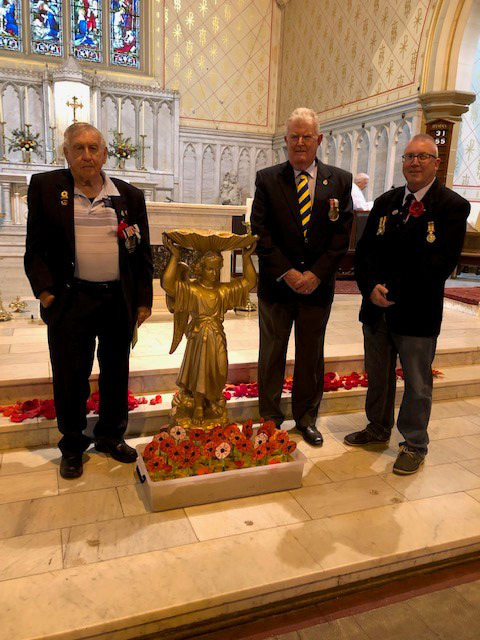 On Monday St Monica’s gathered as a school to mark Remembrance Day, which was particularly important this year as it marks the 100th anniversary of the end of the First World War. 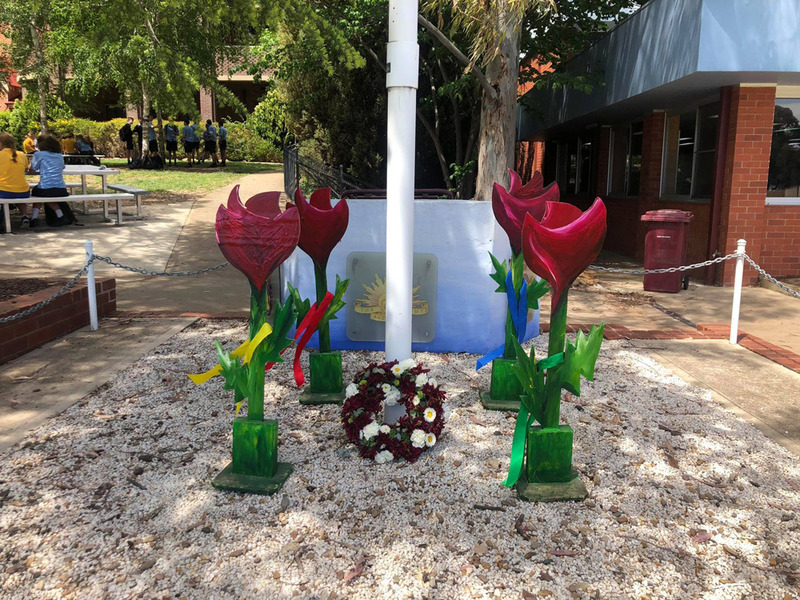 The service was led by 6E and included many of the symbols we associate with Remembrance Day – the Australian flags, a slouch hat, military medals, poppies and a wreath made from flowers growing around our school. We also had Cpl Cohen, who is dressed in a replica of the uniform worn at the Battle of Lone Pine. Today I participated in the Schools special Remembrance service with every student from Hennessy Catholic College in Young. Also joining the service was Mayor Ingram and Cr Walker. First up I had a guided tour of the school with incoming captains Annabelle Hudson and Charlie Crisp. It was wonderful to be so openly welcomed, and to spend dedicated time with you both! 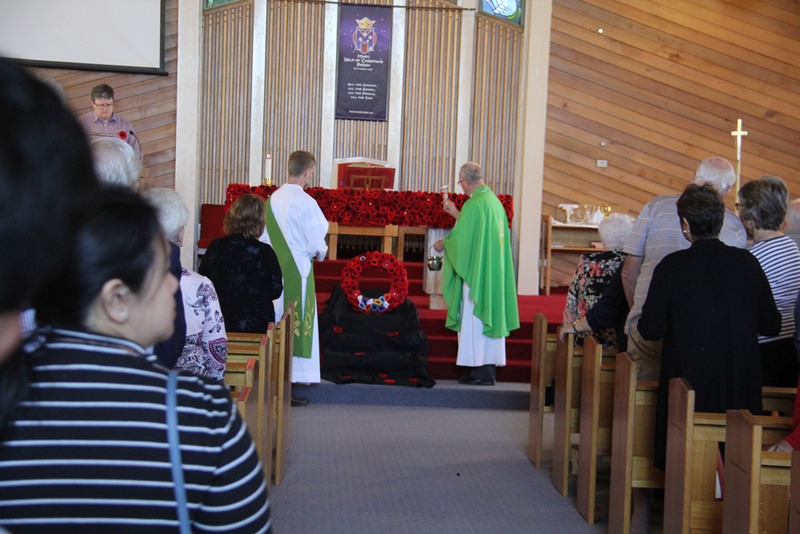 The service, featuring Major Phillip Mitchell’s Young Army Cadets was deeply meaningful. 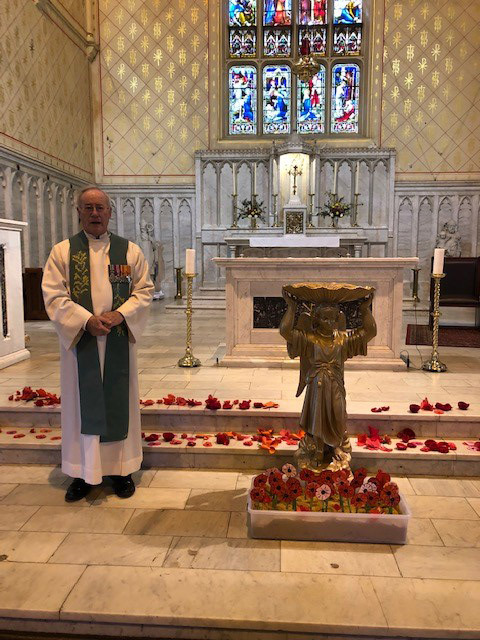 The feature of the service was a moving address by Young Army Cadet and Hennessy Catholic College student Emma Suitor-Clark who recently returned from the adventure of a lifetime to commemorate the 100th anniversary of the Battle of Amiens. 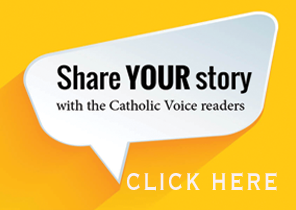 She spoke confidently and honestly – a future leader in the making! Thank you Principal Mrs Trazel Scott, Captains-Elect, Teachers and Students for the effort that went into today. I look forward to seeing you all again soon. 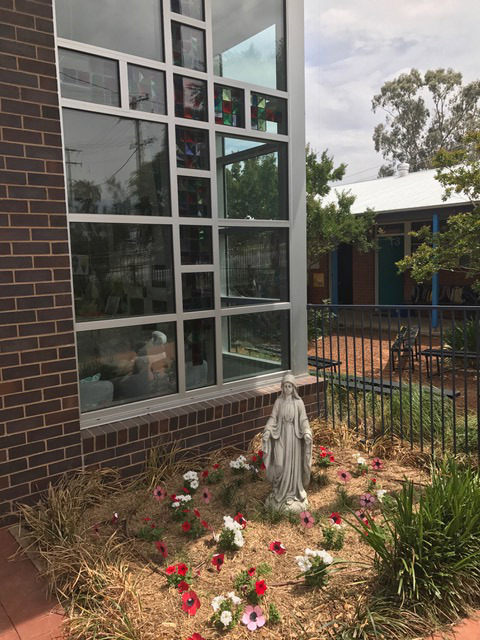 Sacred Heart Central School, Cootamundra. Photo supplied. 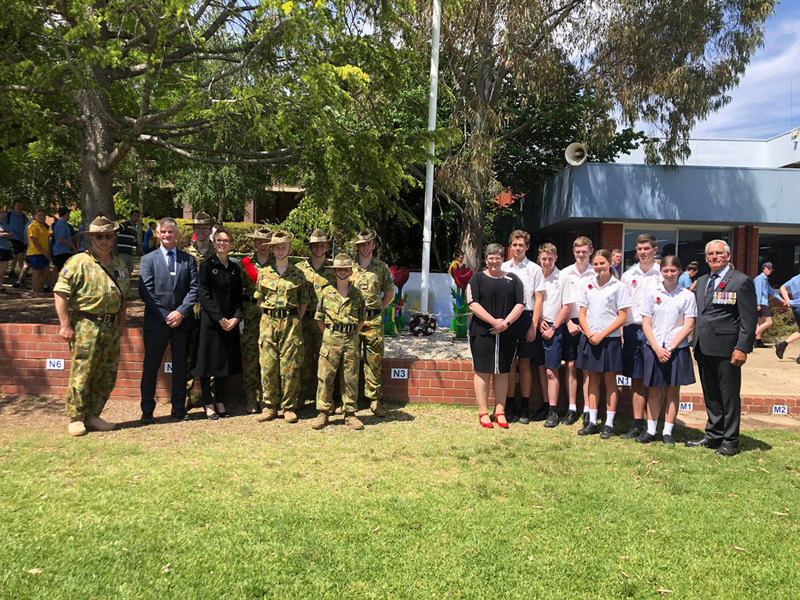 Thank you to our students and Mrs Trinder who joined others from Cootamundra today to honour the 100th anniversary of the Armistice which ended the First World War (1914-18). 3Blue spent the term collecting cans, bottles and poppers and their teacher Mrs Fear took them to be recycled. The money they raised was donated to Legacy. They raised $100. 3 Blue asked members of the forces to come and lay a poppy on our prayer space. A member of Legacy came to accept the money and gave us a certificate. 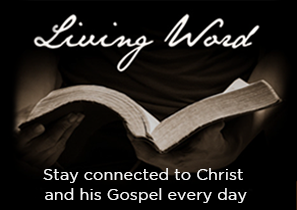 May the Sacred Heart of Jesus be everywhere loved ….forever. 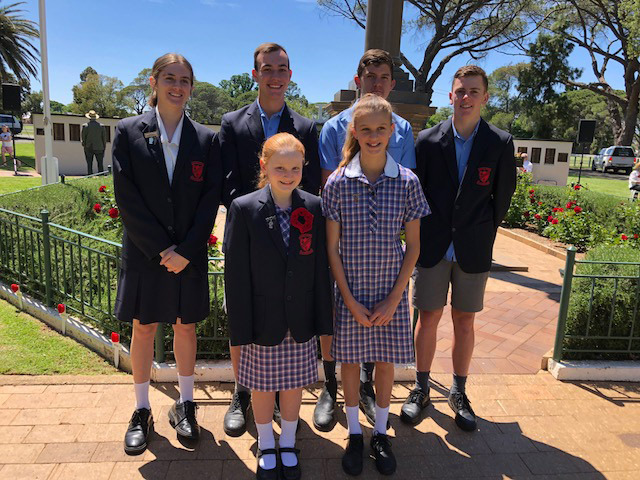 On Friday 9 November, Year 9 History classes paid their respects at the Australian War Memorial to complement their study of the First World War. Students were able to experience the First World War exhibits and reflect amongst the 62,000 handmade poppies displayed, to commemorate Remembrance Day and the end of fighting in the First World War. St Mary’s, Young. Photo supplied. 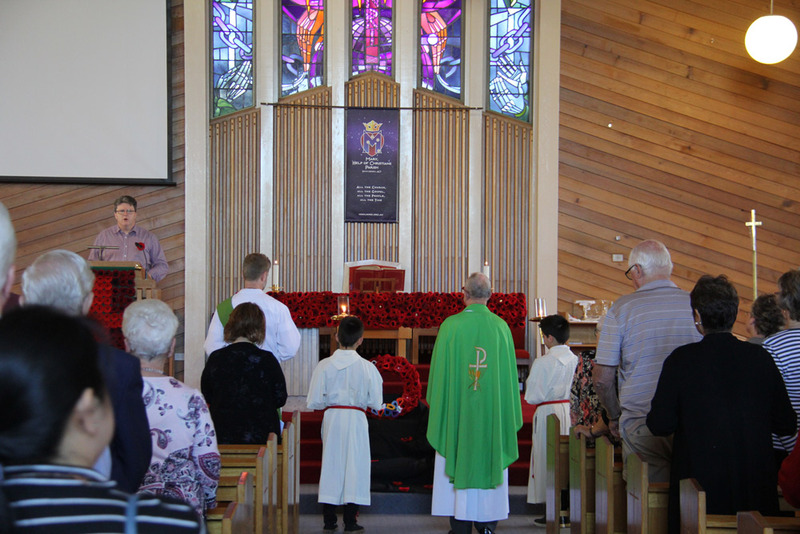 To begin our School week this week, the whole of St Mary’s Primary School Young participated in our Remembrance Day Liturgy. 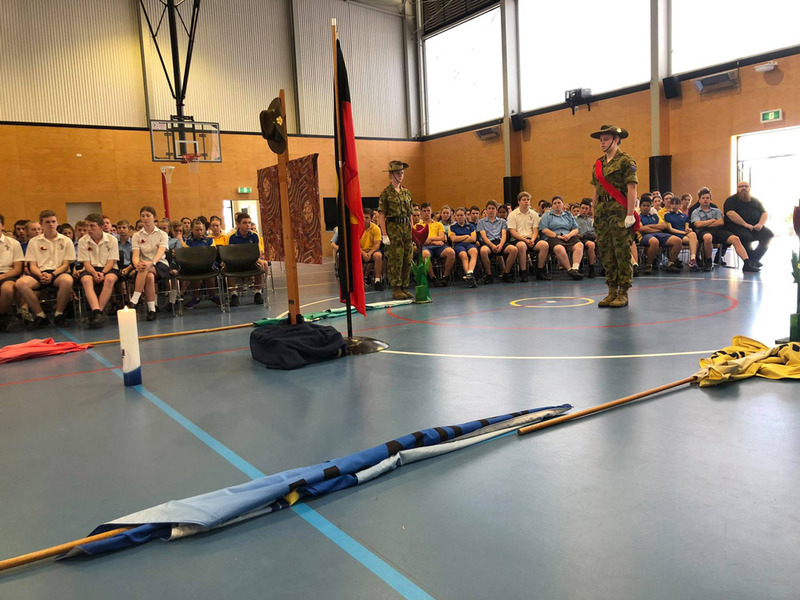 We commenced with a reminder about how important this day is to us as Australians and some interesting facts about how many Australian men and women went off to war, how many of these people were injured and how many of these people lost their lives in battle. We had a minutes silence after listening to the ode, followed by listening to the beautiful song titled “In Flanders Fields”. Our Liturgy concluded with the following prayer and a representative from each class being invited to come and receive a handmade Poppy to take back to their prayer tables. Some classes created their own poppies which have been proudly displayed around the gardens of our school. 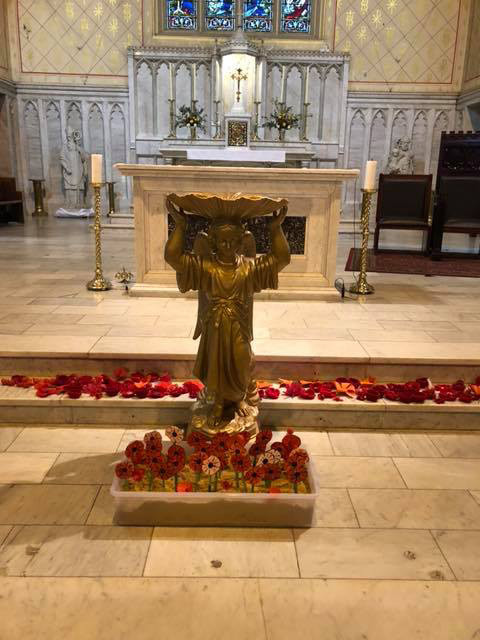 Our College was sprinkled with beautiful hand-crafted poppies to mark the 100th anniversary of the Armistice which ended the First World War (1914–18). 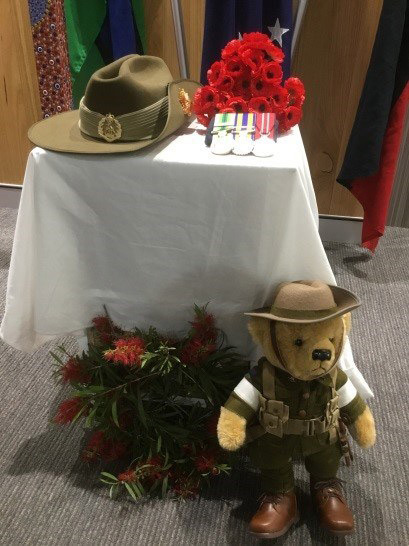 There were several displays around the College which served as a visual reminder to our students, staff and visitors of the sacrifices made by the 60,000 Australians who never returned from the Great War. 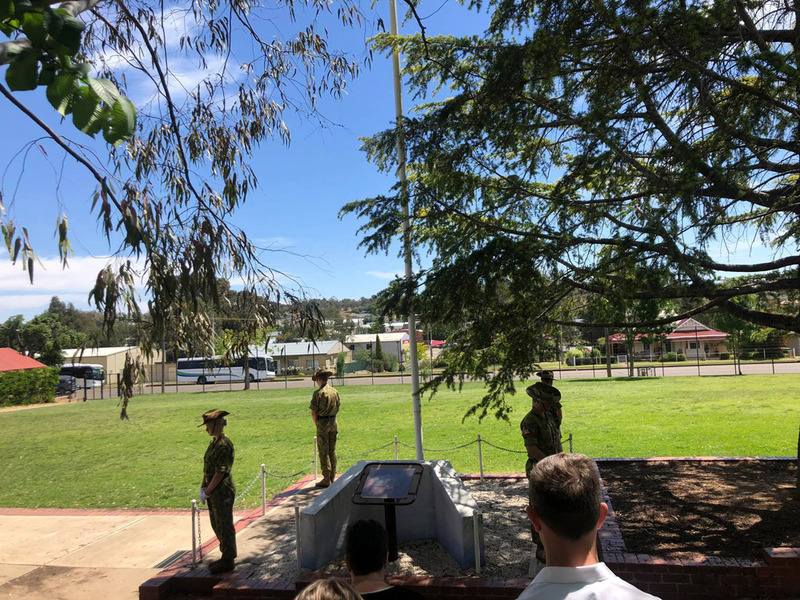 JPC marked Remembrance Day reverently with one minute’s silence and the Ode being read by one of our Defence Students. With a Defence population of nearly 12% of students, the ADF and their families play a big part in our College. JPC recognizes and supports our Defence Families, who every day continue to make sacrifices and contribute towards the safety of our country. 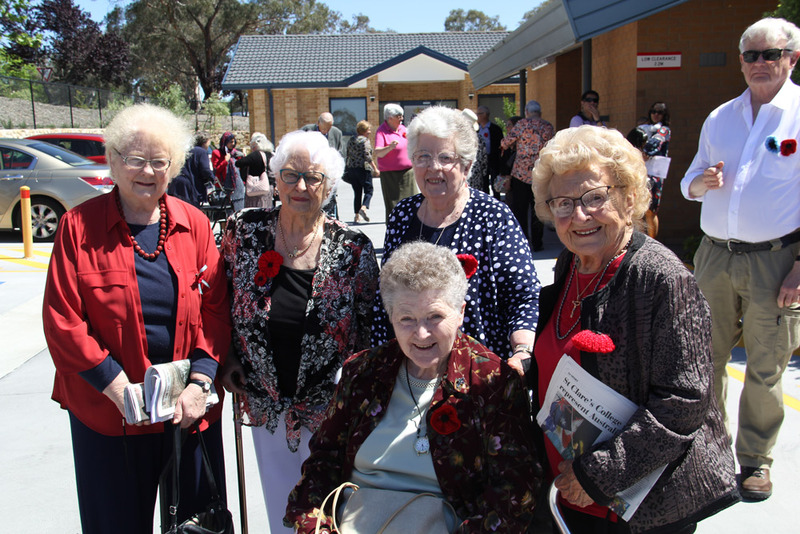 A heartfelt thank you to our College Community, members of the 5000 Poppies Project Facebook, residents of The Grove and the Embroiders Guild of ACT for providing their beautifully crafted poppies for our tributes around the College.